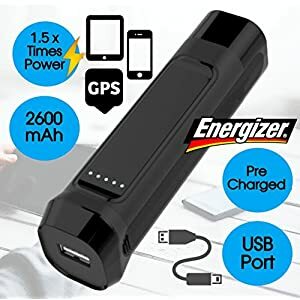 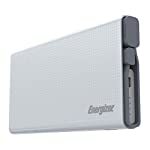 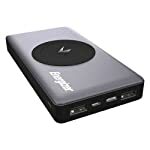 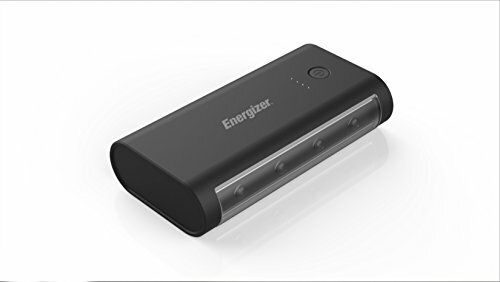 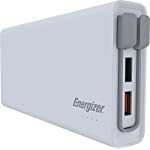 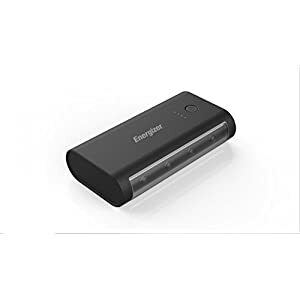 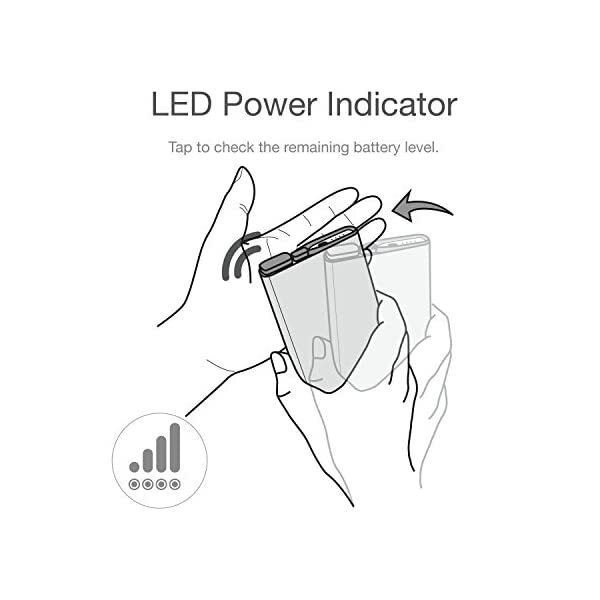 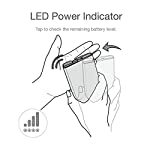 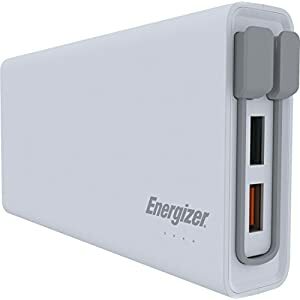 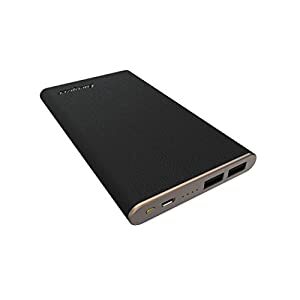 Energizer UE10004QC is the very best power bank for smartphones, tablets and more. 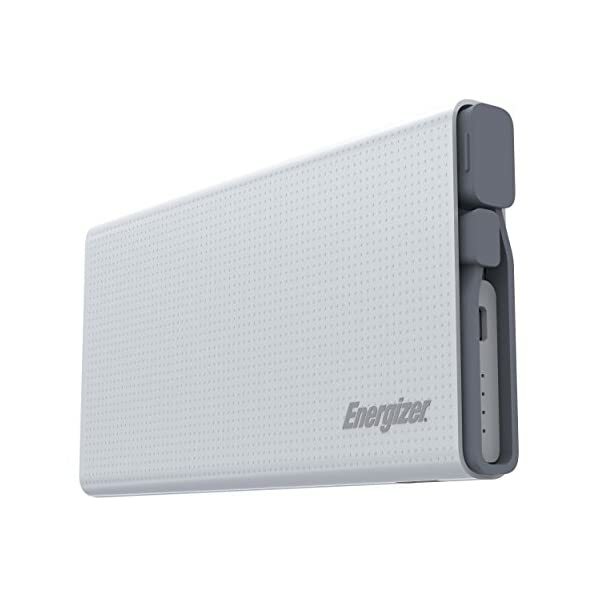 UE10004QC provides 10000mAh capacity in your day-to-day mobile life. 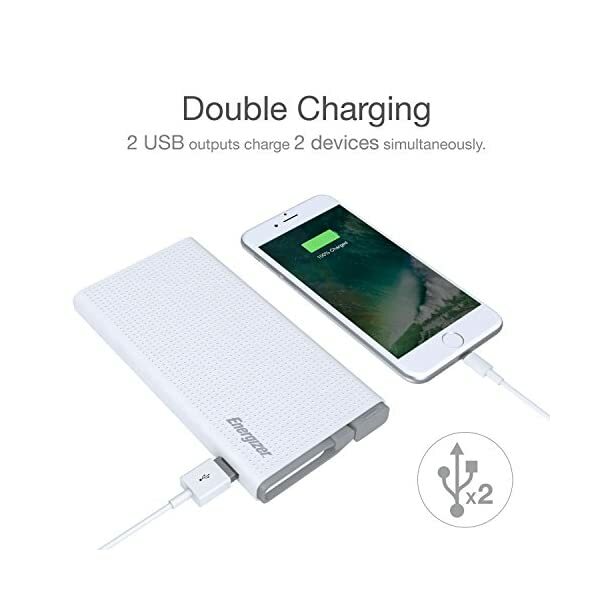 Dual outputs, including Type A & Quick Charge 3.0 USB ports, permit you to charge two devices immediately. 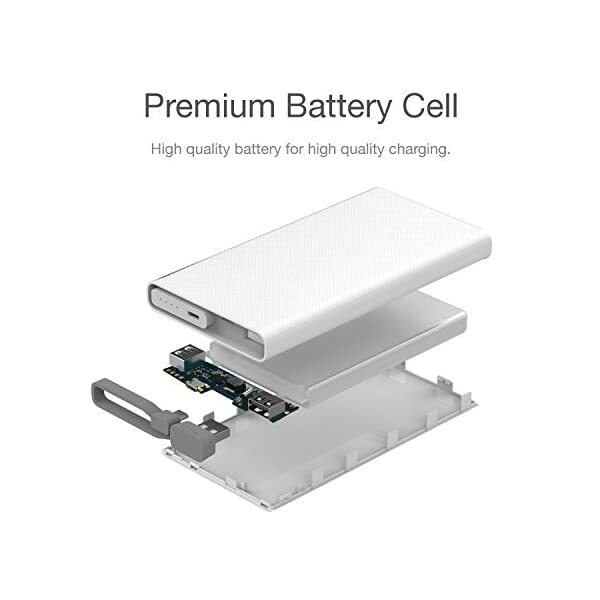 UE10004QC is designed with strong housing against backdrops and damages. 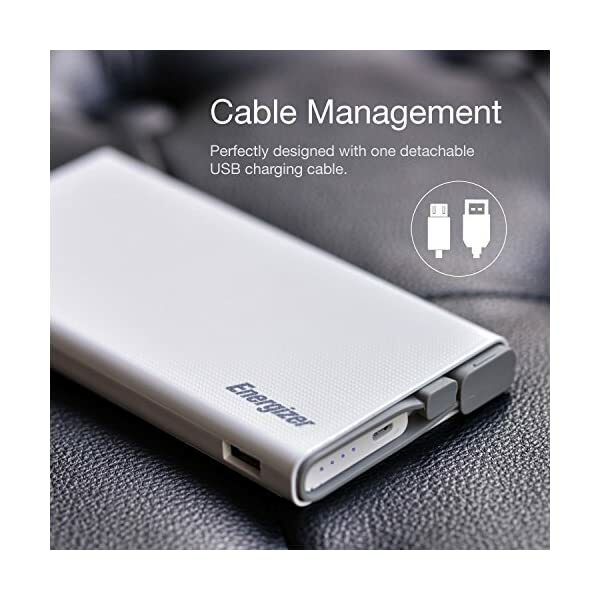 It comes with one detachable cable, supplying you with probably the most convenience each time you wish to have. 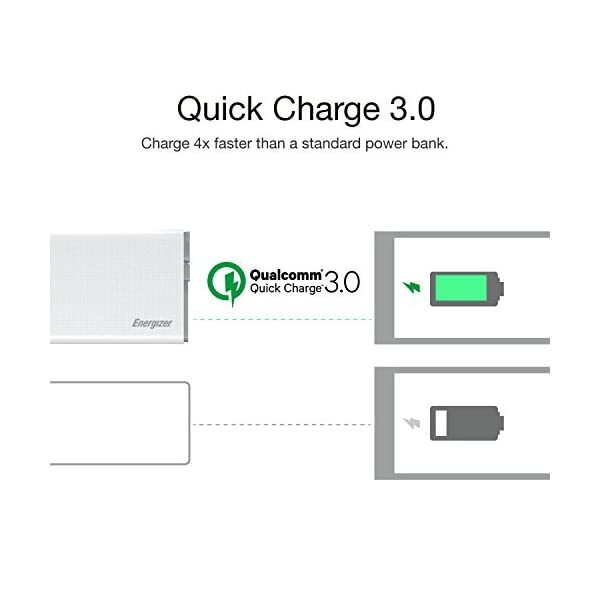 Quick Charge 3.0 5V, 9V, 12V outputs. Charge as much as 80% in 35 mins. 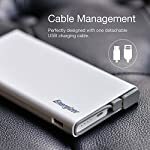 Cable Management Perfectly designed with one detachable USB charging cable. 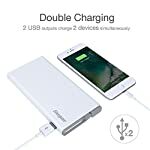 Dual Outputs 2 USB output ports permit you to charge two devices immediately. 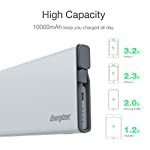 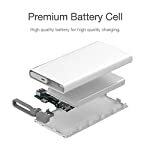 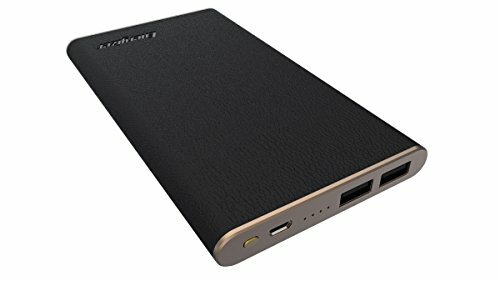 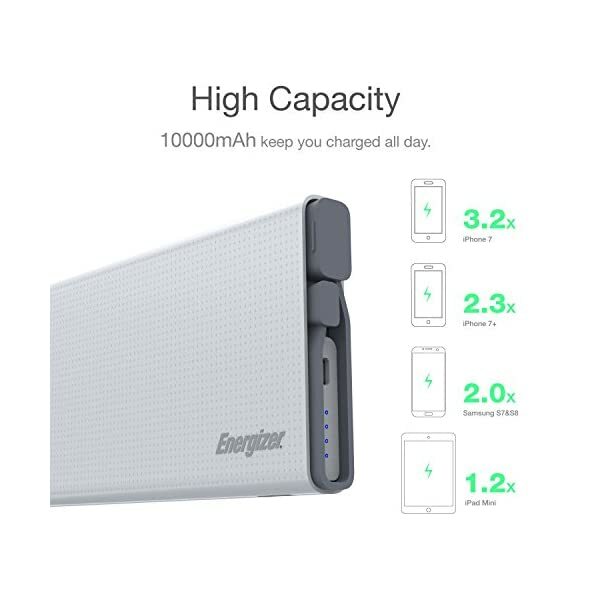 High Capacity 10000mAh capacity in your day-to-day mobile life. 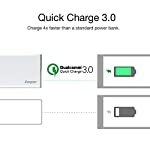 PowerSafe Guarantees against short circuit and over-charging in your portable battery and devices.